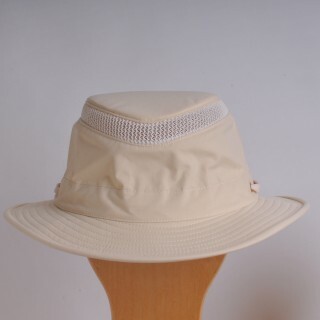 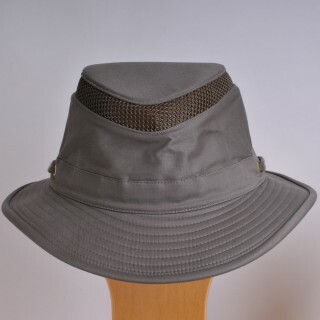 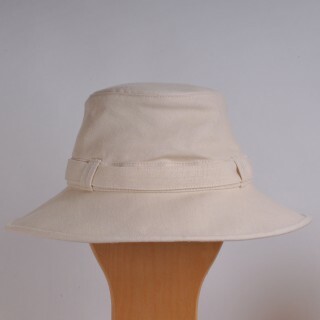 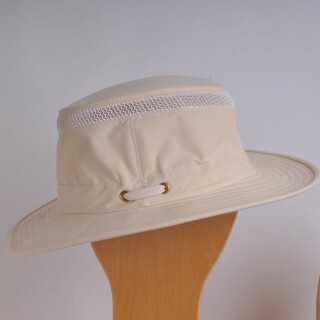 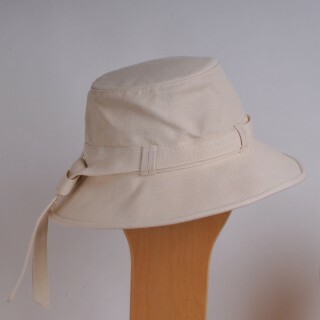 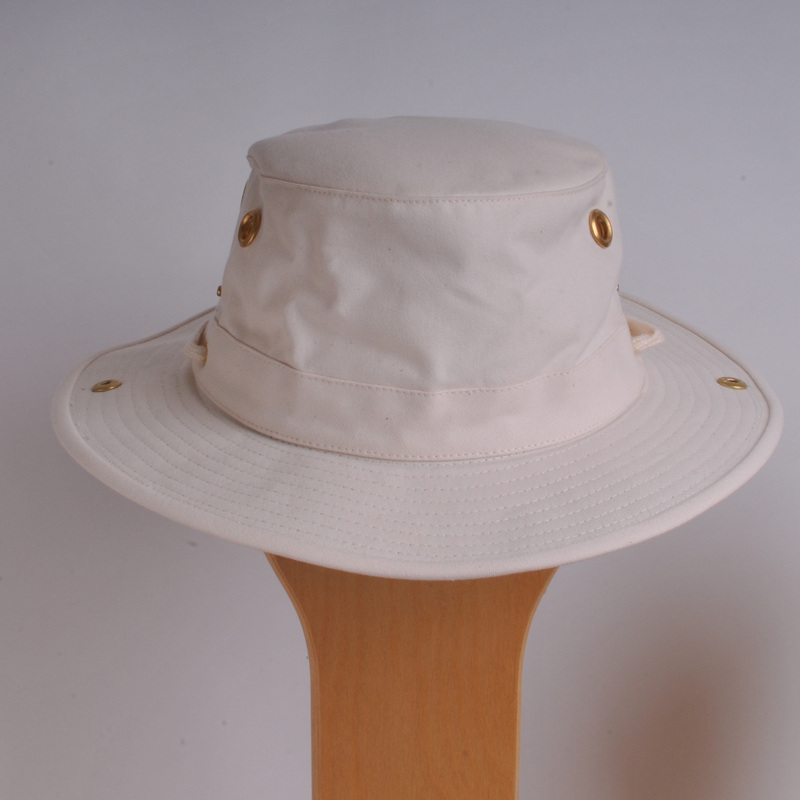 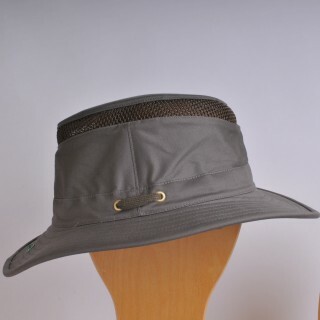 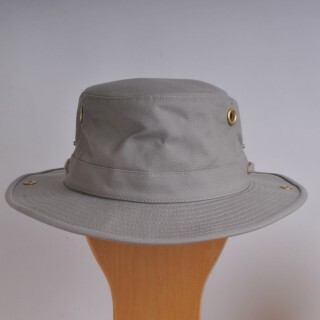 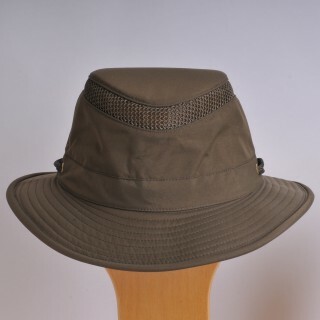 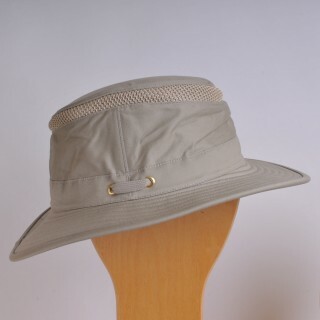 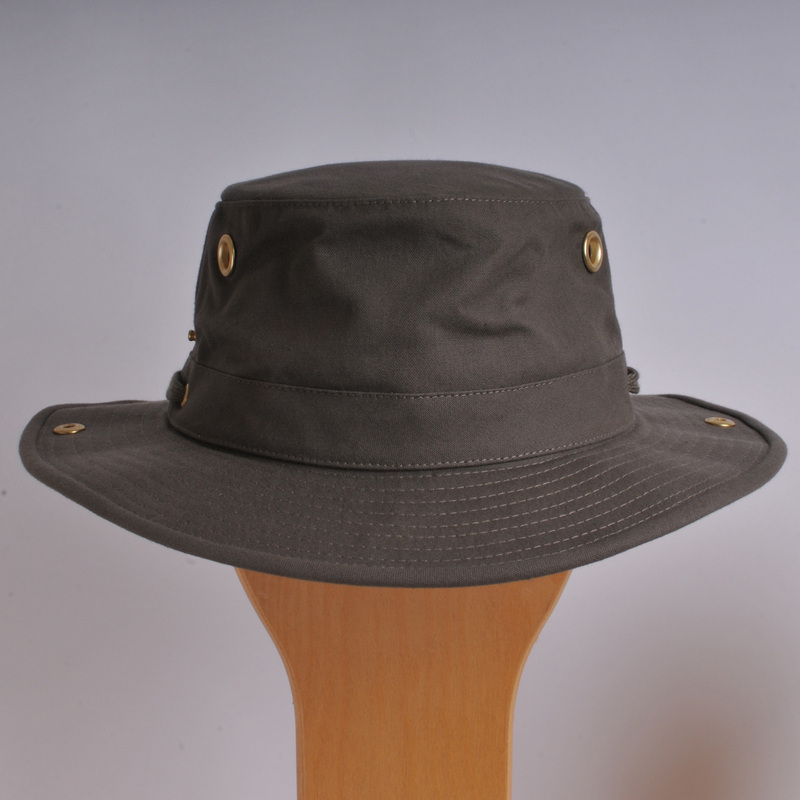 For almost twenty years Dartmouth Canvas Factory has been a Tilley hat stockist. 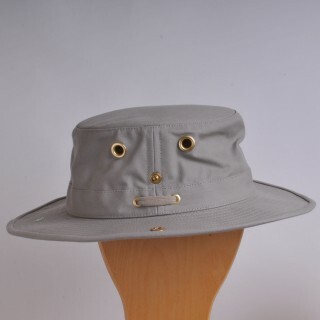 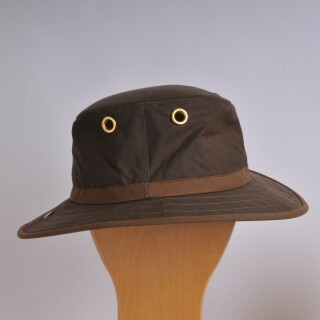 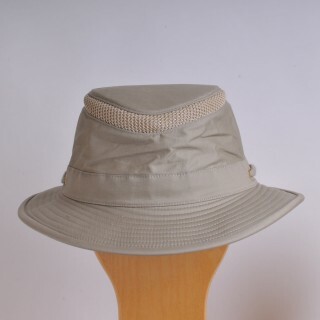 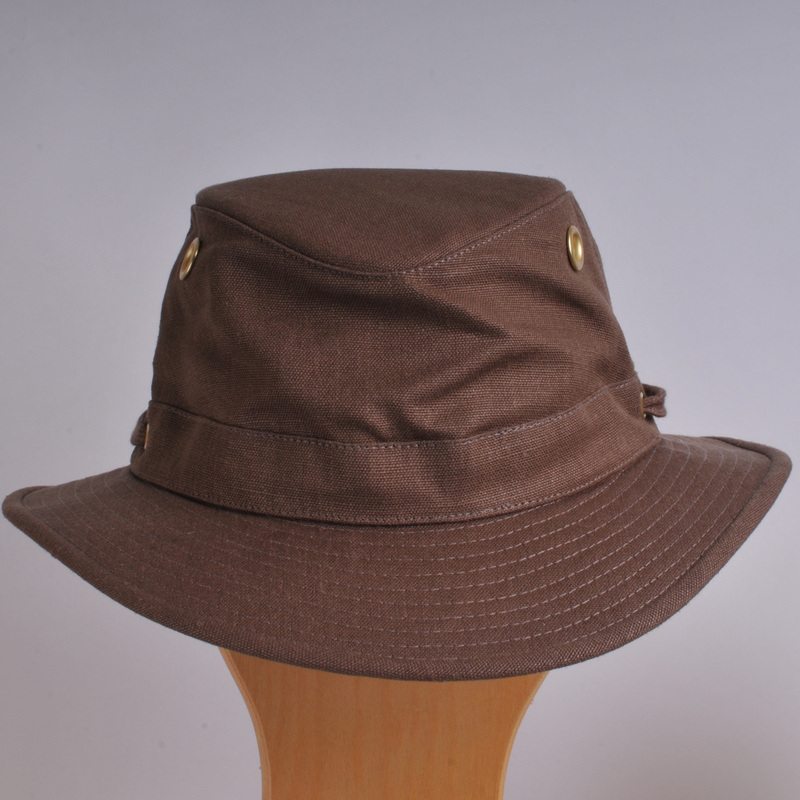 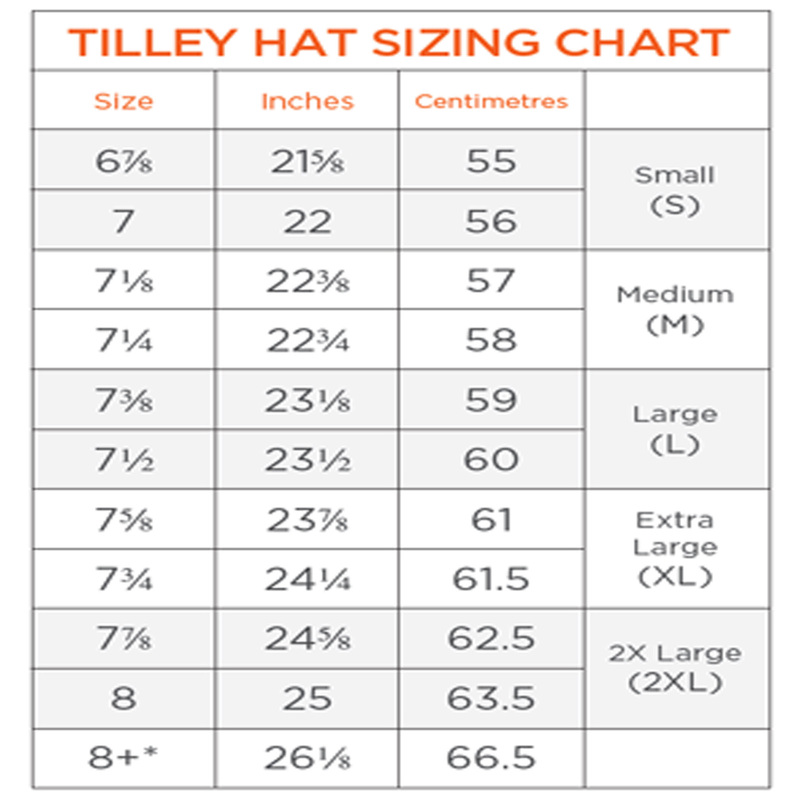 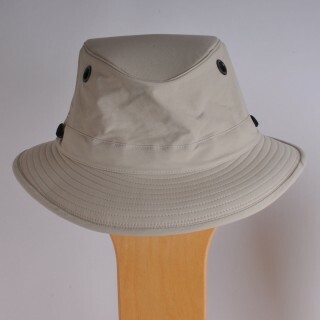 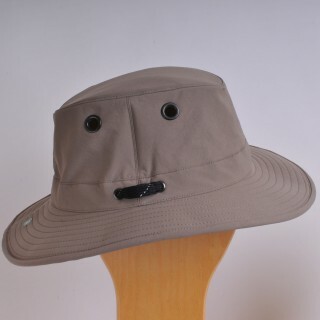 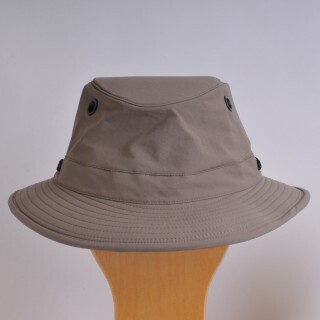 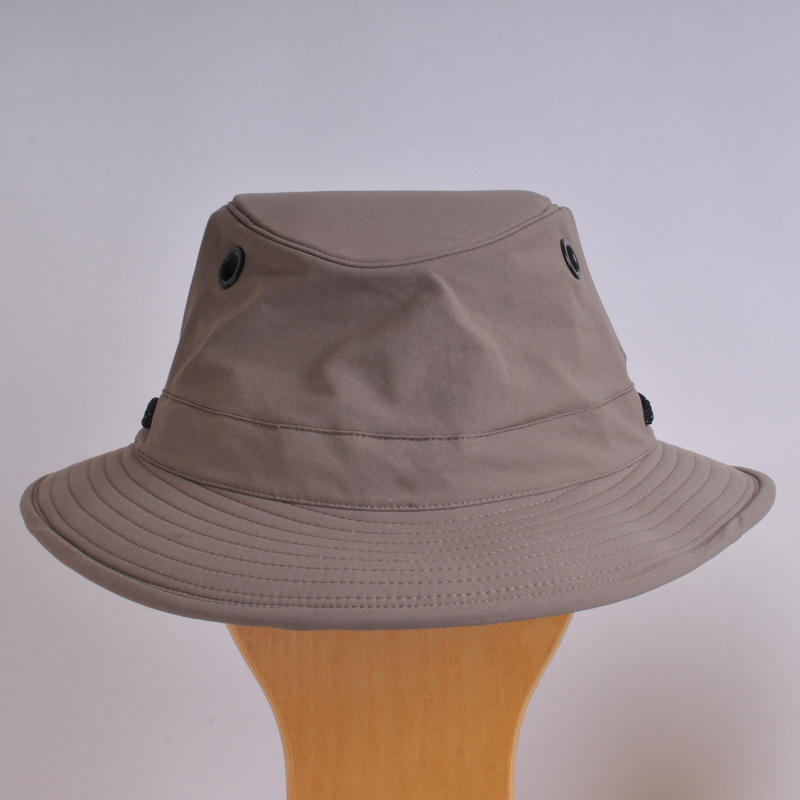 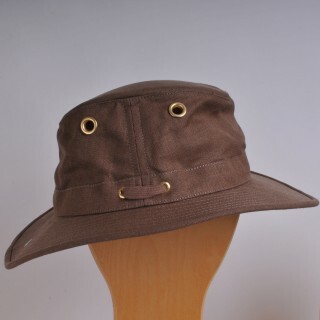 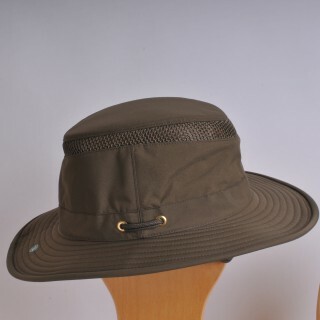 We carry a wide choice of the Tilley hats in sizes in all the sizes. 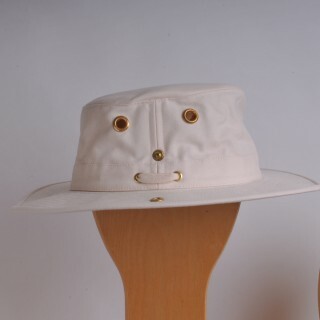 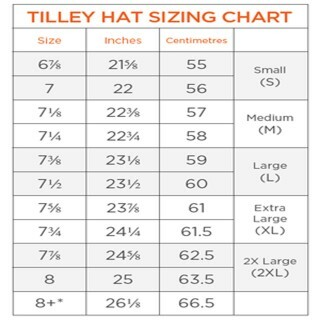 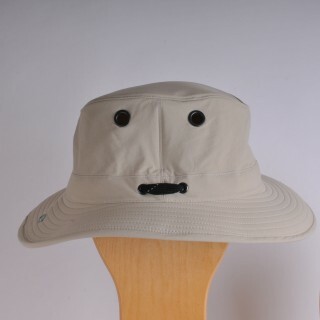 We now carry one of the largest stocks of Tilley Hats in the South West, with new stock arriving weekly. 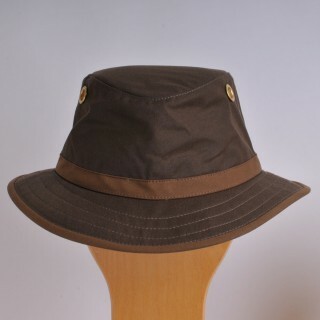 The only true way to buy the Tilley hat is to visit and try the range of hats at your leisure, to ensure you purchase the size and style that fits you best. 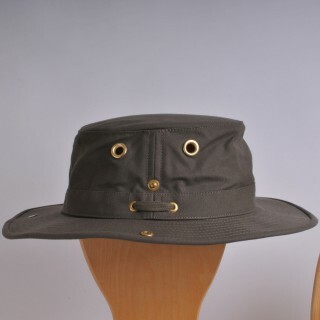 Tilley also guarantee their hats for life not to wear out. If there is a problem caused by poor workmanship or faulty material, Tilley will replace it free of charge.